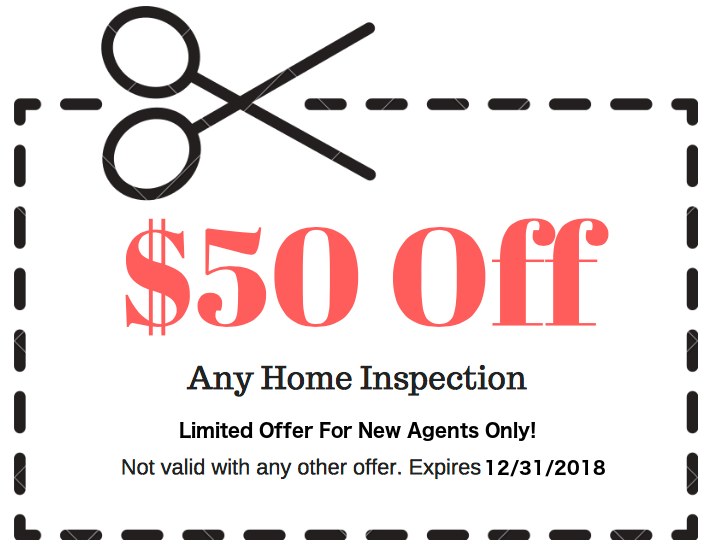 As a veteran and leader in the home inspection industry, I often hear clients and agents quote the same myths about a home inspection. It is important for agents and clients to understand the inspection process for what it is and what it isn't. 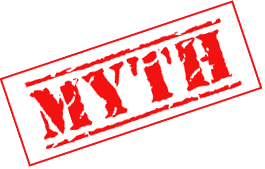 The following article is a compilation of the myths that we hear most often. A home inspection is just for buyers. A home inspection is not only for buyers. 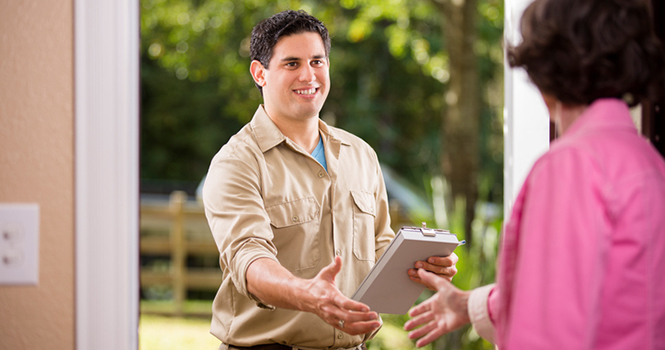 Sellers are often choosing to have their home inspected prior to listing it with a real estate agent. A pre-inspection prevents the seller from being blindsided by unexpected repairs. They also worry less about deficiencies "killing the deal". 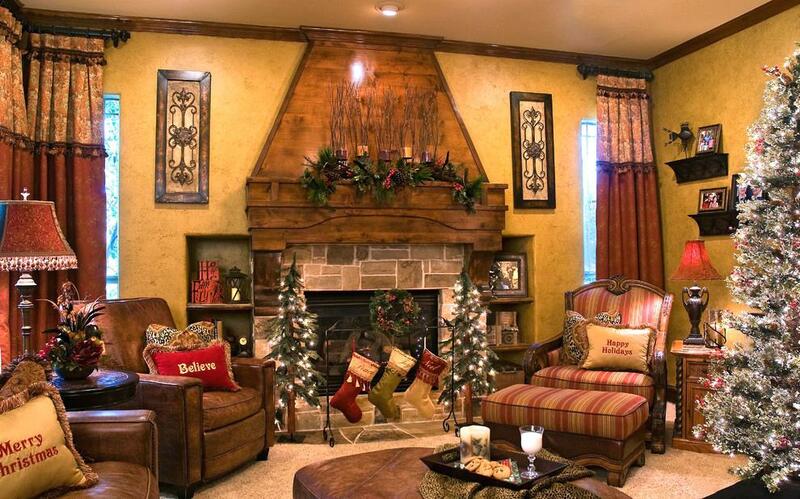 Old stucco is a concern. Old stucco, in and of itself, is fine. It's the stucco from the 80's and subsequent years which is a concern. This stucco was prone to moisture entry which caused damage to the exterior of the home. A home inspection includes pest. Pest such as roaches, mice, and bats are not part of a home inspection. A qualified pest control operator would need to evaluate the property if this is a concern of the clients. Home inspectors can find hidden defects. Home inspectors do not have x-ray vision. They cannot see inside of walls or behind stored items. Home inspectors do not open wall cavities and they are not required to move stored items. Bedrooms are required to have a closet. There is nothing in the building codes that requires bedrooms to have a closet. The buyers may want the bedroom to have a closet and it may even come up on the appraisal. However, it is not required. A home inspection is a code inspection. A home inspection is NOT a code inspection. The inspector may find a defect related to code, such as a safety railing on a front porch, but the code will not be included, just the safety concern. Codes change every few years and are area dependent. A home built in 2015 will not likely meet the code of 2018. Can you imagine a home inspector keeping up with every code change in the areas of the state they are applicable? Double tapped breakers are a big deal. This a common defect in home inspection reports. The repair for a double tapped is usually very simple. When compared to other electrical defects that home inspectors find, the safety risk posed by a double tapped breaker is actually quite low. The seller has to fix this. 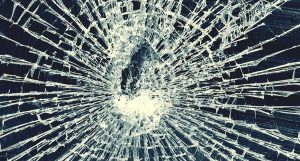 The buyer can ask a seller to repair defects, pay for repairs, or give a cash allowance. Keep in mind, the seller is not obligated to fix anything. There isn't a single repair a seller is required to fix. 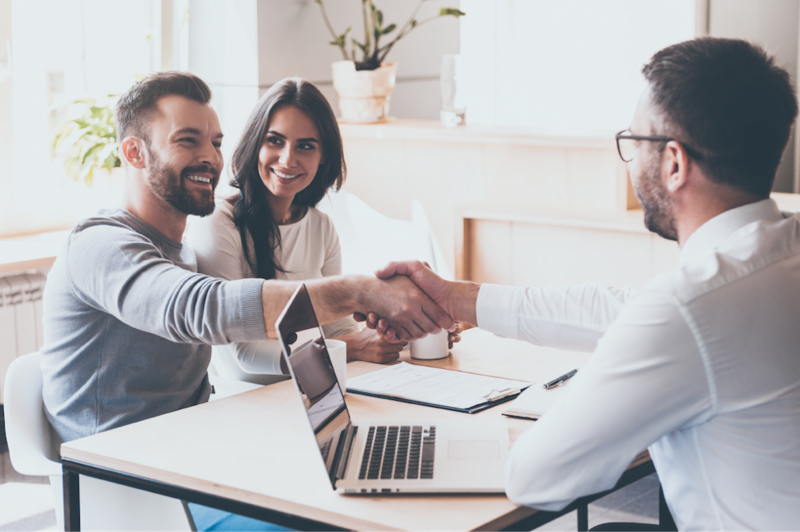 Sellers will generally complete repairs to keep a deal together, but it's important for buyers to be aware that North Carolina is an "as is" state. The client isn't responsible for paying for the home inspection if they do not close. Yes, I am being serious. 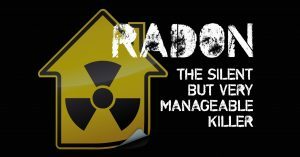 We have actually had clients believe they were not responsible for paying for the home inspection if they didn’t close. What makes it worse, is often, those same clients didn’t purchase the home due to defects found during the home inspection. The inspector performed a service and should always be paid. New construction homes don't need inspections. We inspect numerous new construction homes and have discovered many defects. 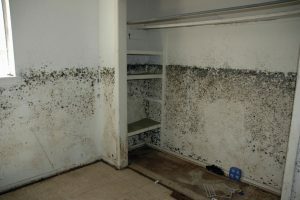 In fact, we have yet to perform an inspection on any home that some type of defect has not been found. Items found in new construction homes during an inspection range from structural defects to electrical hazards.